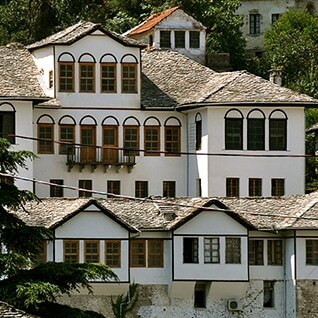 As soon as we arrive to Saranda Port, we take the drive and visit the first destination, Gjirokastra city, which is a part of UNESCO. Walking through the cobble streets of the old town and taking a visit to the old castle and its museum, it takes up to 2 hours. 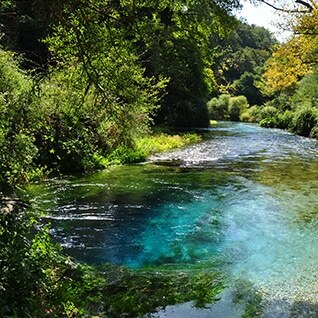 On the way back to Saranda, we will visit to the Blue Eye Spring and get amazed from its beauty. After we arrive to Saranda, we will visit the Jewish synagogue in the town. Next, it is free time in Saranda till we will transfer you to the port for departure.